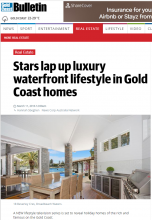 Elite Holiday Homes is one of the Gold Coast’s premier and largest luxury holiday homes providers with over 35 stunning multi-million dollar holiday homes available for rent to holiday makers, corporate travellers and more. 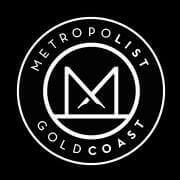 Our close association with the Gold Coast Tourism Corporation has seen us host international tourism delegates in our homes, along with major TV shows, celebrities, sports stars and much more. 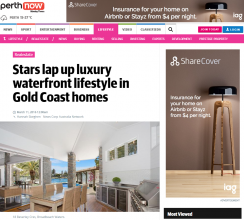 Scroll down to see a selection of stories and partnerships featuring Elite Holiday Homes. 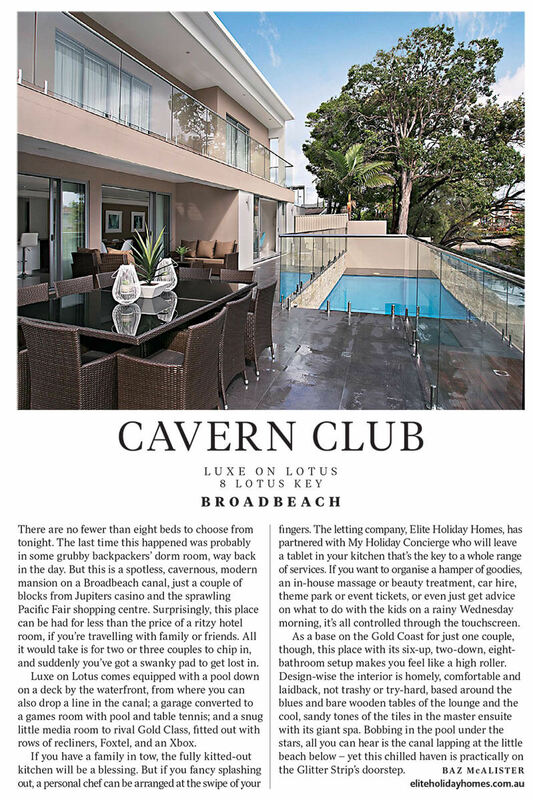 Elite Holiday Homes received a mention in an article on luxury rentals with Lumiere Broadbeach featured. 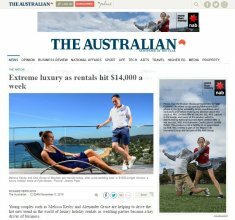 The Courier Mail published an article on Elite and our array of holiday homes including a mention of Hamptons Beachfront. Such a wonderful, in-depth article. 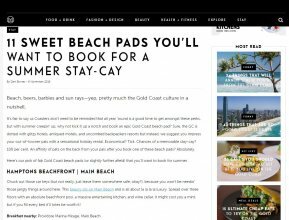 The Gold Coast’s newest online publication Metropolist featured Hamptons Beachfront in an article on Gold Coast summer stay-cays. Four of our properties were featured on Dream Home Ideas! 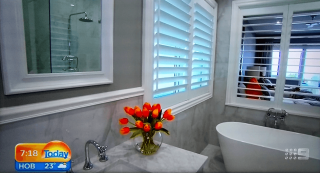 Main River Magic, Hamptons Beachfront, Coastal Elegance and Wanderlust on Water all had brilliant segments with our lovely Kylie giving host Gary Tackle a tour of each home. 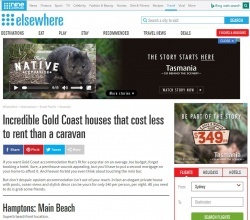 ninemsn's travel site elsewhere wrote a feature on us showcasing three of our properties! It was a brilliant piece on one of Australia's most widely read sites. 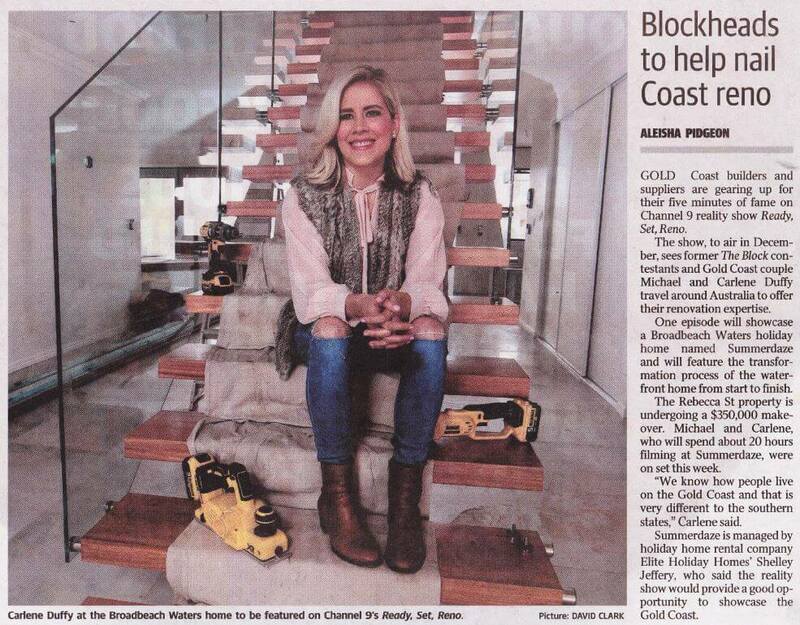 The Gold Coast Bulletin wrote a feature on our property Summerdaze which is being renovated for an upcoming episode of Ready Set Reno hosted by The Block's Michael and Carlene Duffy. The Daily Mail Australia wrote a colourful feature piece on the Gold Coast's growing cultural scene featuring our beautiful beachfront home Moondance. A brilliant article we're thrilled to be a part of. 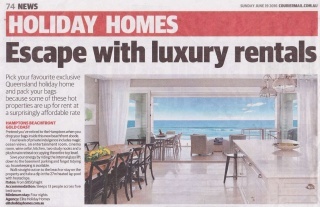 We were again featured in the Courier Mail for a piece on luxury holiday homes. 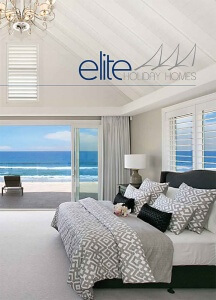 The article included an extensive write up on Elite, our Hamptons Beachfront home and a beautiful image to accompany it. We appeared in The Sunday Mail recently with an exciting spot in the news section. The mention features Hamptons Beachfront in a full page article on holiday homes. 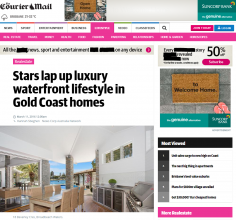 Traveller wrote a shining review on our beautiful Broadbeach Waters property Wanderlust. Editor Simon Holt stayed in the waterfront property overnight and had nothing but positive things to say. 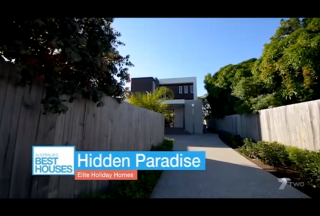 Hidden Paradise was one of several Elite Holiday Homes featured on Australia’s Best Houses recently. Being on a television show such as this is a dream come true for Elite and we were honoured to have been featured. 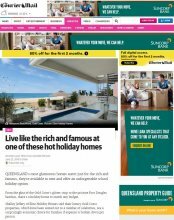 Perth Now is the major Western Australia newspaper and Elite Holiday Homes was featured again for the Dream Home Ideas story. 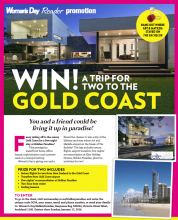 We were so excited to see our business across the other side of Australia and have the Perth readers become aware of Gold Coast holidays. 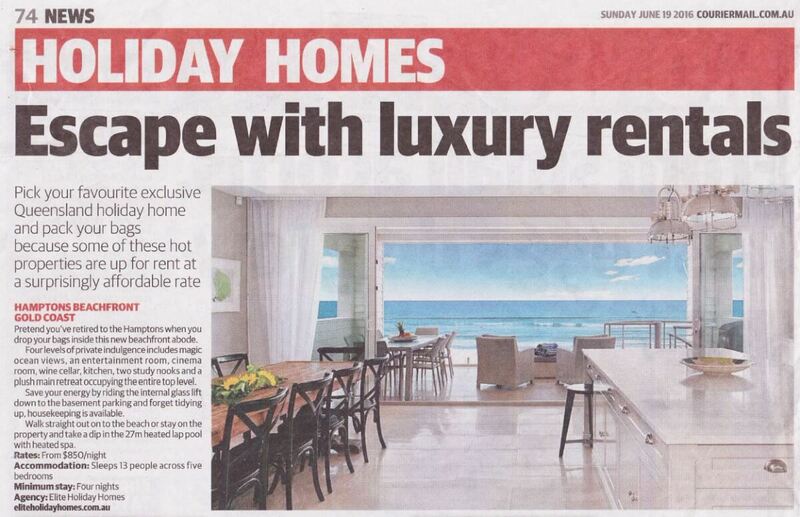 The Herald Sun picked up the article on our Dream Home Ideas feature down in Melbourne too. Such a great story to be shared across the country for us. 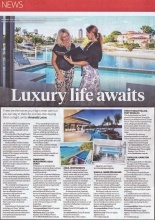 Brisbane newspaper The Courier Mail published the story on our Dream Home Ideas feature online recently. 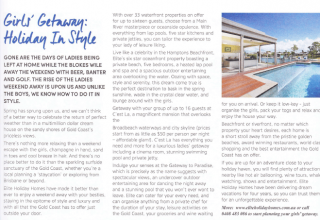 The article was great exposure for Elite Holiday Homes and we were thrilled to be able to spread the story further. 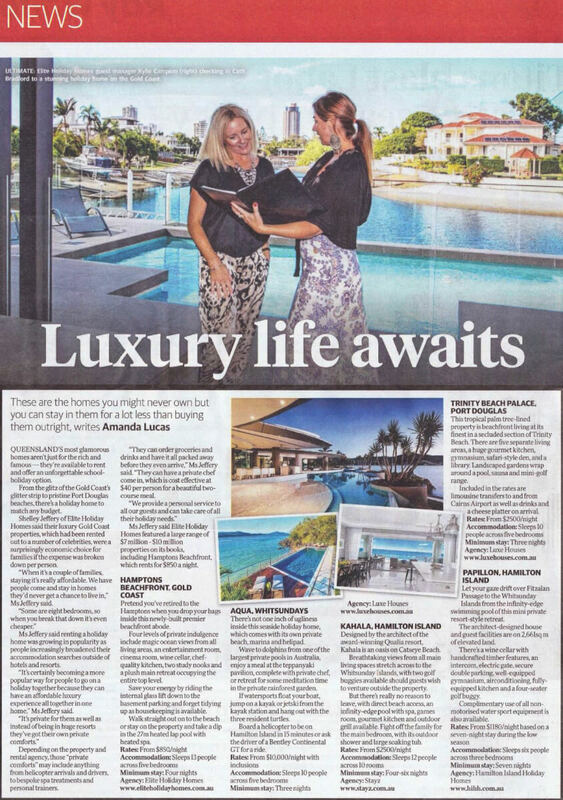 Our feature on Dream Homes Ideas was published in national newspaper The Daily Telegraph in early March. We were thrilled to have our homes showcased in a such an widely read publication. We were featured in the Gold Coast Bulletin in early March. The article spoke about our feature on television show Dream Home Ideas. 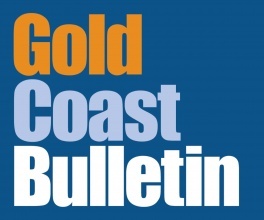 We were featured on the Gold Coast Bulletin’s business pages in late 2015. 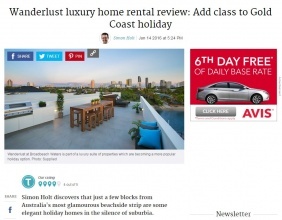 The article discussed how Elite Holiday Homes came about and how we’ve grown and changed. A great article in our local media showcasing the business. QWeekend writer Baz McAlister visited our home Luxe on Lotus and wrote this brilliant review of his stay there. We were thrilled to be featured in such the magazine and loved having Baz stay with us. In November 2015 we were thrilled to have the Hamptons Beachfront featured on the Today Show’s weather cross. The host Stevie Jacobs and his team showcased the entire house throughout the segment and we got almost ten minutes of air time. 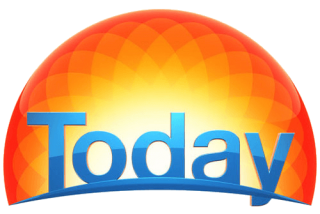 It was a brilliant piece of coverage for us and a fun day with the Today Show crew. 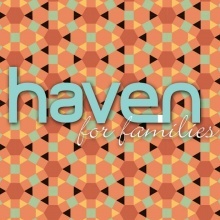 Haven Magazine is a Brisbane, Gold Coast and Byron Bay publication aimed at families in the local area. 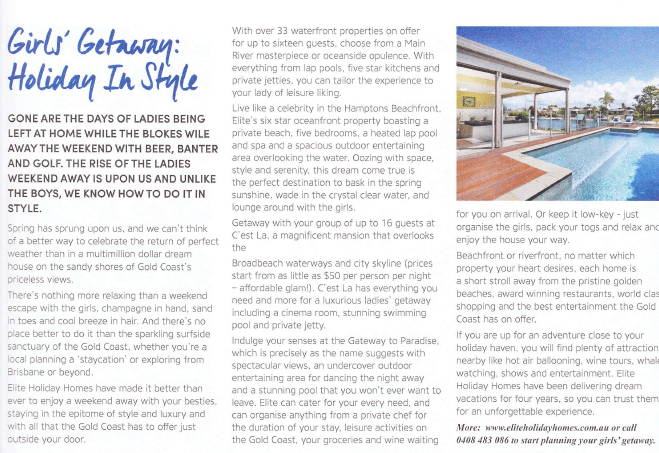 They featured an article on girls getaways in Elite Holiday Homes in a 2015 issue. 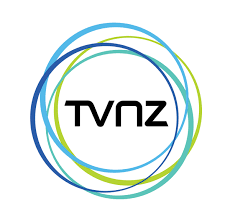 We partnered with the TVNZ Morning Show in New Zealand to run a competition for our Kiwi friends to holiday in one of our Elite Holiday Homes. It was incredibly popular and our lucky winner was very happy to stay in an Elite Holiday Home. 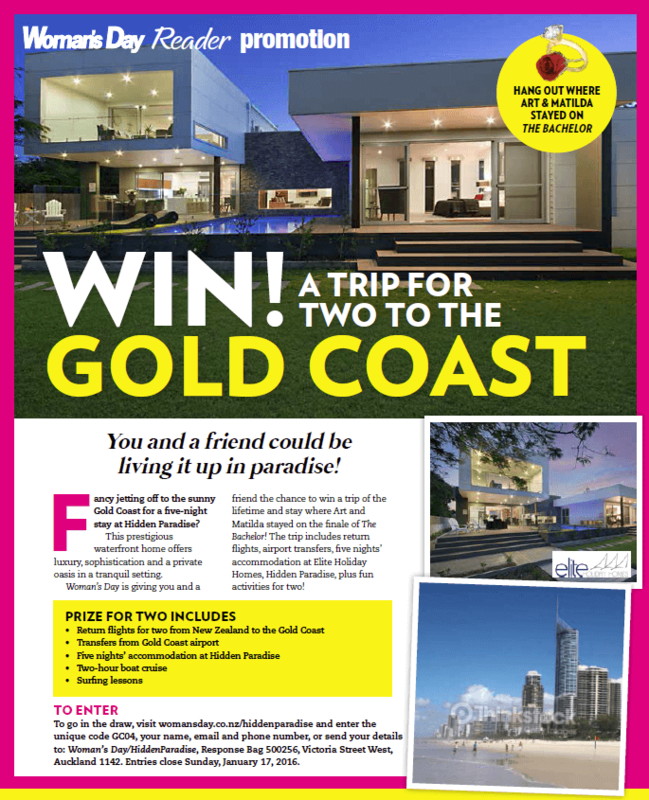 We partnered with Woman’s Day Australia to run a competition to win a stay in an Elite Holiday Home. It was extremely successful and we had one very happy winner. 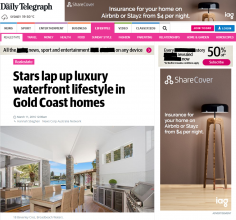 All the information you could possibly need about Elite Holiday Homes, our houses and the packages we have on offer can be found in our media kit. Download your copy and let us know if you have any questions.